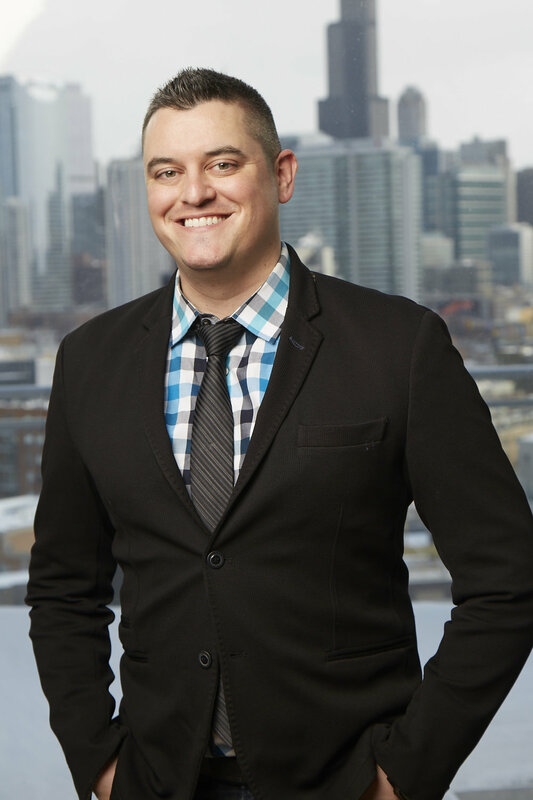 Erik is an experienced Realtor servicing the downtown Chicagoland rental and buying market. He has grown his business organically by providing a pleasant and relaxing renting experience and maintaining lasting relationships as they begin the process of home ownership. Jenni started her career in real estate in 2017 and hasn't looked back! She lives in Lincoln Park and with friends all over the city, is very familiar with several of the popular neighborhoods. Her great personality and organizational skills make her a delight to work with and she is certainly on track to be awarded "Rookie of the Year!" Ashton is a veteran in the luxury rental market. He has worked as a leasing agent for many of the properties and knows first hand what it takes to find the perfect apartment! He is also a team leader and trains and manages new CRG agents. Caleb is known for always going above and beyond for his clients. His unique approach to sales focuses on asking the right questions and doing his best to make sure he delivers. If you are looking for a top agent, look no further! Kevin has worked in leasing for several years and has made the jump into helping clients find rentals now on the outside. He quickly gets along with everyone, has great time management skills, and first hand market knowledge. Kevin will make sure you get the best deal on the market! Kurt is our Gold Coast & Old Town specialist! He's been in Sales for many years and his biggest strength is listening to client needs. He always arrives early, stays late, and follows up to make sure clients are completely satisfied. We hope you have a chance to work with him, you won't be let down! Melanee is new to the industry and has the heart and passion of a veteran! She has been able to help 85% of her clients find the perfect place and continues to under promise and over deliver. Hopefully you get the opportunity to work with Melanee soon!